Fortified with stress relieving herbs Ashwagandha & Safron. 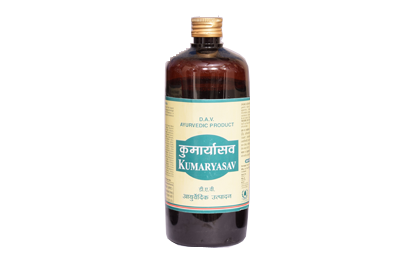 Useful for various disorders related to respiratory system, Reduces Stress, Rich in Antioxidants and other Nutrients. Keeps mind cool & calm, increases memory and acts as a brain tonic if applied locally on head every day. DAV Havan Samagri is a proud product of DAV Pharmacy based on the experiences of Vedic knowledge of ancient sages. 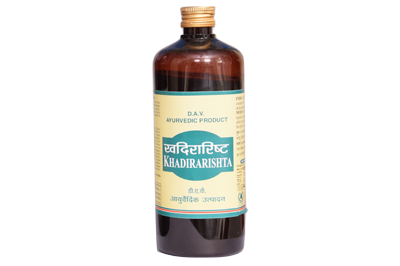 General Health Tonic, Restorative, Nutritive & Appetizer, Useful for patients suffering from low blood pressure . On Orders Over Rs 1,000/-. This Offer is valid on all our Store Items. Orders to be shipped in INDIA only.